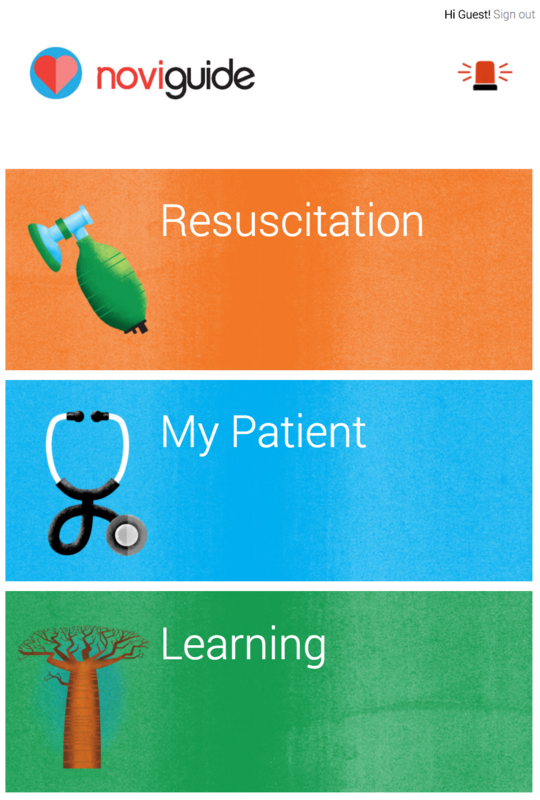 When clinical care and data collection become a single activity, every interaction between a clinician and a patient becomes an opportunity to learn how to improve care. The challenge is that the people best positioned to collect high-quality data about clinical care are the very clinicians who are extremely busy caring for sick and urgent cases. Our solution — to make data collection extremely quick through rapid daily digital surveys that when analyzed in the aggregate paint a pointillist landscape of areas where accurate data is desperately needed. 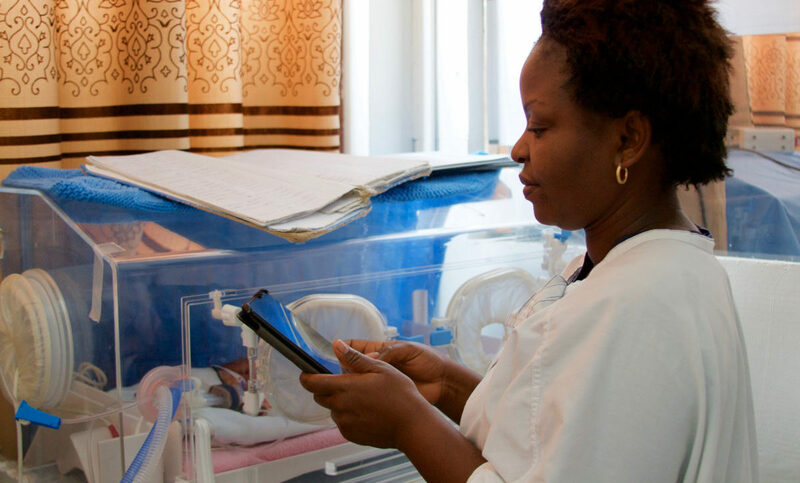 The result is that key outcomes and metrics — from the neonatal mortality at our sites to the status of the equipment we have helped purchase — are tracked in nearly real-time. “Is what we are doing working?” is a question that drives both our implementing partners and Global Strategies. Asking that question every single day means that when we get the answer, we know it is relevant.